is honored on Panel 19E, Line 7 of the Vietnam Veterans Memorial. The “Friends of Rocky Versace” once again remember one of Rocky’s fellow alumni from the U.S. Military Academy at West Point, Major Stanley Marcell Staszak, USMA Class of June 1943, on what would’ve been his 99th birthday - 6 March 2019. 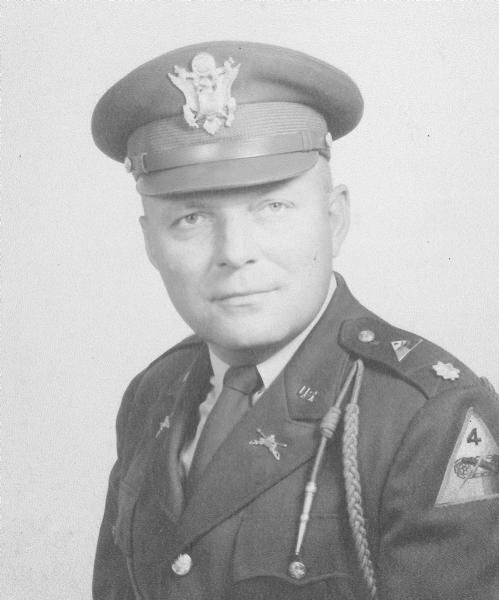 Major Stanley Marcel Staszak, Served with the Military Assistance Advisory Group Vietnam Advisors, Military Assistance Advisory Group Vietnam (MAAGV), United States Army Vietnam. The “Friends of Rocky Versace” once again remember one of Rocky’s fellow alumni from the U.S. Military Academy at West Point, MAJ Stanley Marcell Staszak, USMA Class of June 1943, on what would’ve been his 98th birthday - 6 March 2018. The “Friends of Rocky Versace” remember one of Rocky’s fellow alumni from the U.S. Military Academy at West Point, MAJ Stanley Marcell Staszak, on what would’ve been his 97th birthday - 6 March 2017. MAJ Stanley Marcell Staszak was an alumnus of the U.S. Military Academy at West Point, NY. He was one of 335 men from West Point who died or are MIA in Southeast Asia from October, 1957 – September, 1972. Well done, be thou at peace.